What’s Different About California’s Fires This Year? “What has been really unusual in the Western U.S. this summer has been the sustained heat,” said Alex Hall, UCLA climate scientist. 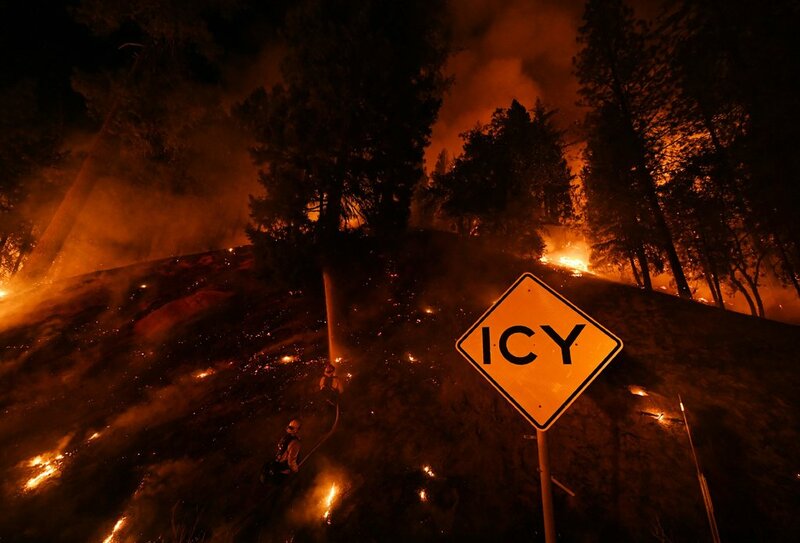 “It really pulls water out of vegetation, and that sets up conditions for big fires.” The prolonged heat wave has built up the largest fire in California history.